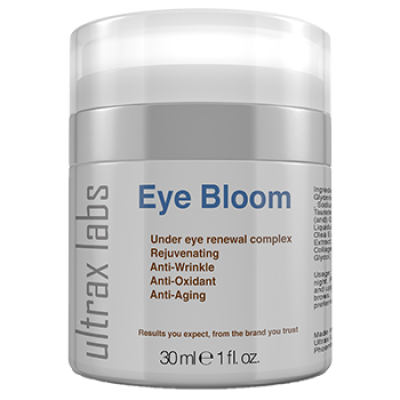 Get a chance look young and get rid of all your eye problems. 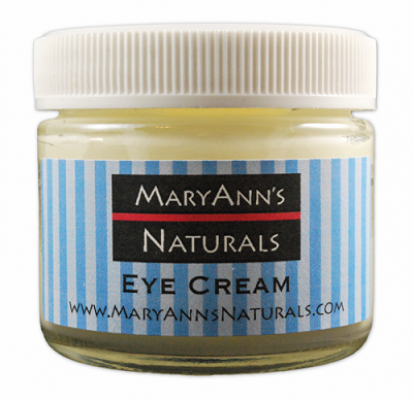 This natural made eye gel helps you to retain eye moisture level and protects your eye from all problems. 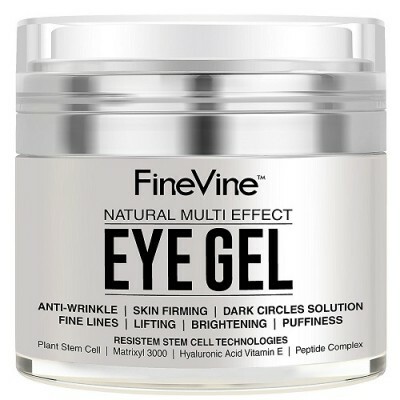 The active ingredient in this gel helps you to diminish wrinkles and crow’s feet. 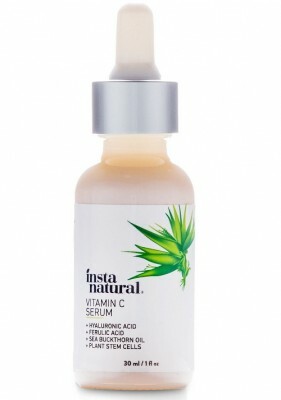 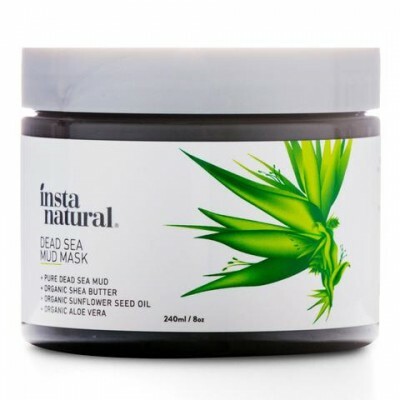 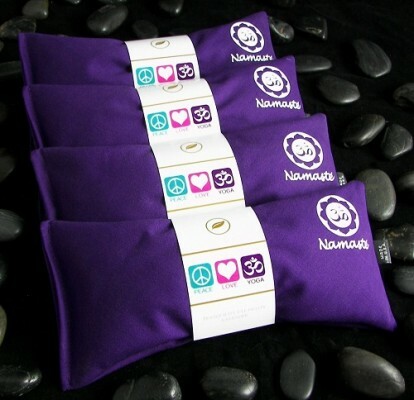 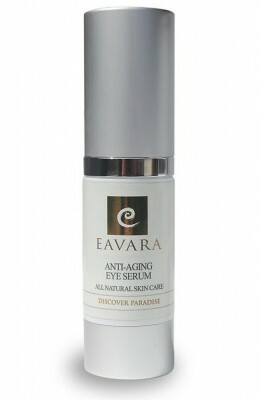 It also nourishes your skin and fight against aging issues. 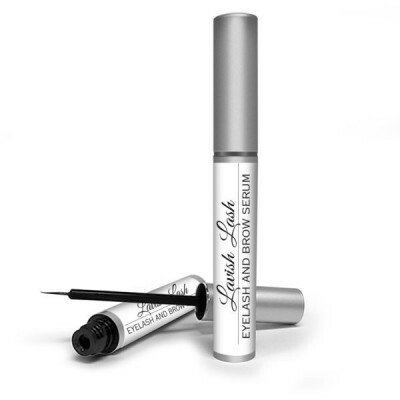 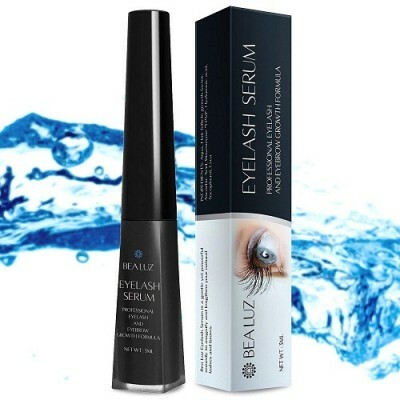 This fast observing gel helps you to minimize the appearance of dark circles and puffiness around your eyes. 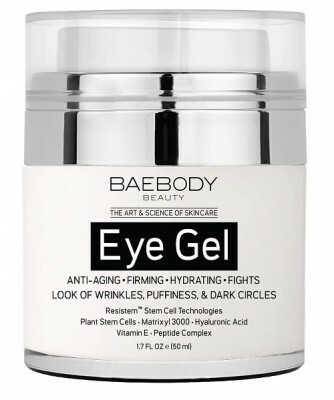 This gel safe guards your eye from wrinkles and bags. 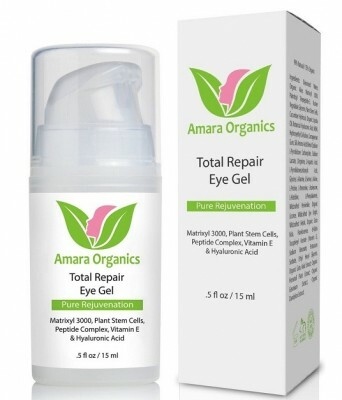 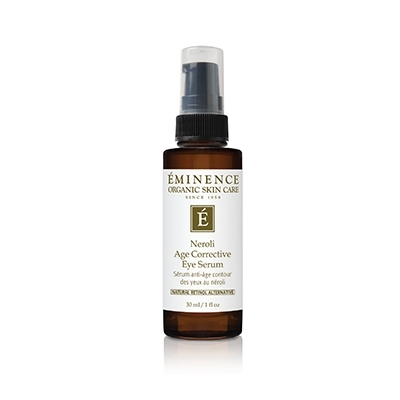 This gel protects and strengthens your eye and skin around your eye. 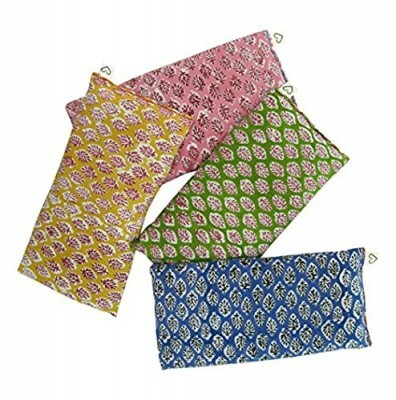 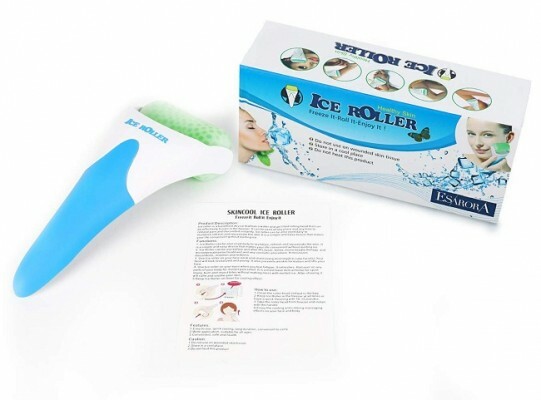 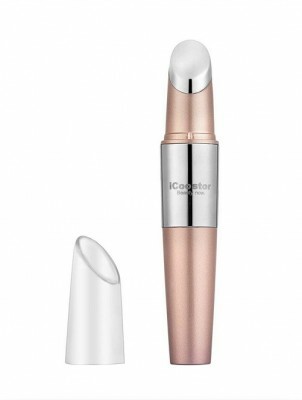 It is designed for all type of skin. 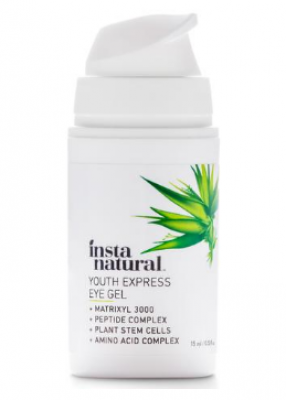 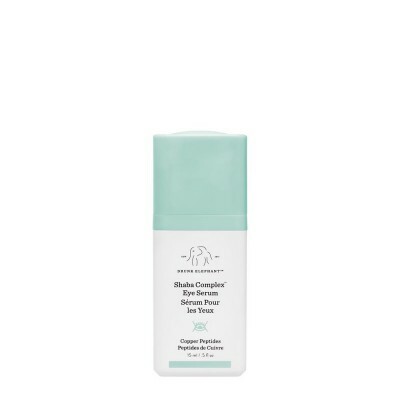 This gel doesn’t contain any preservatives and it is free from parabens, sls/sles, mineral oil, formaldehyde releasers, synthetic dyes, petroleum, polyethylene glycol (PEGs), DEA/MEA/TEA, unsafe preservatives and more. 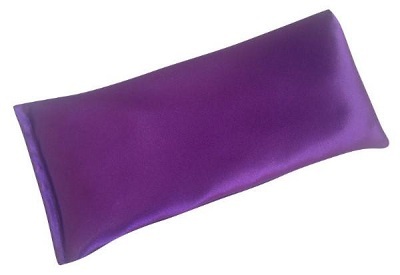 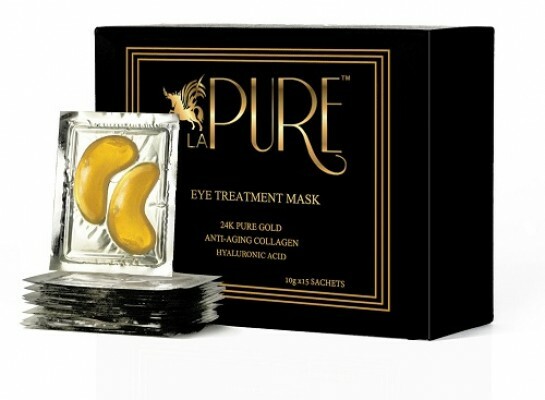 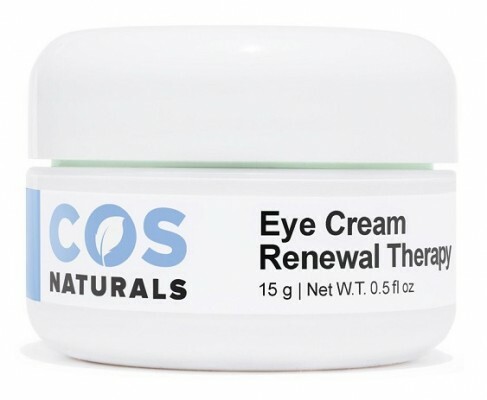 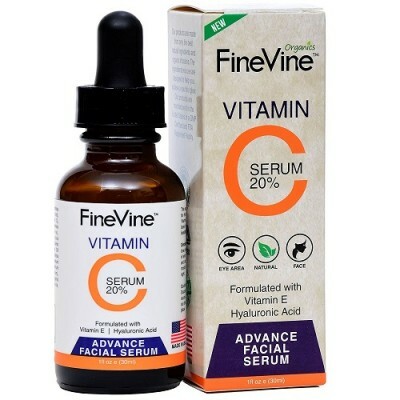 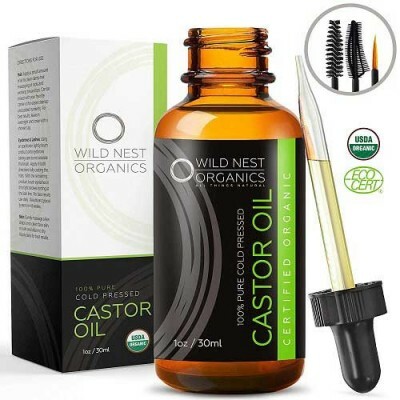 Reduces crow’s feet, dark circles, eye bags and eye puffiness. 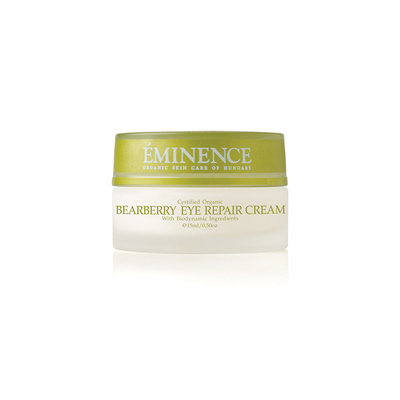 Enhances and firms under eye area. 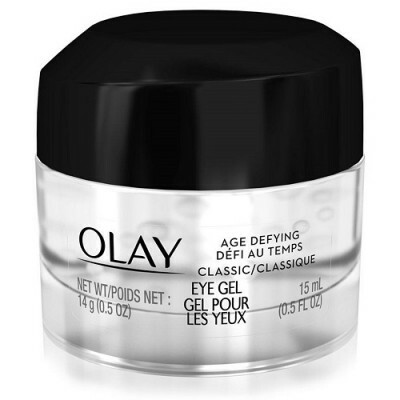 With the help of your finger slightly apply the gel onto your face in a circular motion. 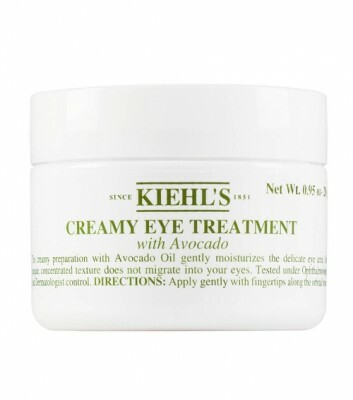 It can be applicable under makeup also. 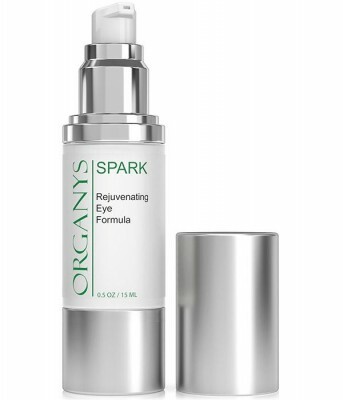 For instant result use it both day and night. 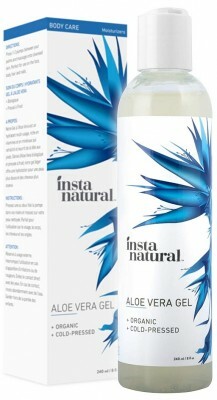 Water (Aqua), Aloe Barbadensis Leaf Juice, Palmitoyl Tripeptide-5, Glycerin, Globularia Cordifolia Callus Culture Extract, Hydroxyethylcellulose, Cucumis Sativus Fruit Water, Simmondsia Chinensis Seed Oil, Carrageenan, DImethyl Sulfone, Butylene Glycol , Carbomer, Ethylhexylglycerin, Potassium Sorbate, Sodium Benzoate, Glycyrrhiza Glabra Root Extract, Polysorbate 20, Vinca Major Extract, Cassia Angustifolia Seed Polysaccharide (botanical Hyaluronic Acid), Palmitoyl Tetrapeptide-7, Palmitoyl Tripeptide-1, Centella Asiatica Extract, Boswellia Serrata Oil, Euphrasia Officinalis Extract, Ganoderma Lucidum Extract, Tocopheryl Acetate, Phenoxyethanol, Sodium PCA, Sodium Lactate, Equisetum Arvense Extract, Geranium Maculatum Extract, Taraxacum Officinale Extract, Arginine, Argania Spinosa Kernel Oil, Camellia Sinensis Leaf Extract, Fucus Vesiculosus Extract, Ginkgo Biloba Leaf Extract, Punica Granatum Extract, Aspartic Acid, Glycine, Alanine, Serine, Valine, Isoleucine, Proline, Threonine, Histidine, Phenylalanine.